Full details of Friday's Ryanair pilots' strike have been confirmed, with the cancellation of 104 Belgian flights. At Charleroi, 82 flights will not take off or land - about 70% of those scheduled by the budget airline - affecting almost 14,000 passengers. At Brussels Airport, 22 flights are cancelled. Affected passengers should have been contacted by email. The budget airline is offering a full refund or passengers can switch their flight to an alternative date. 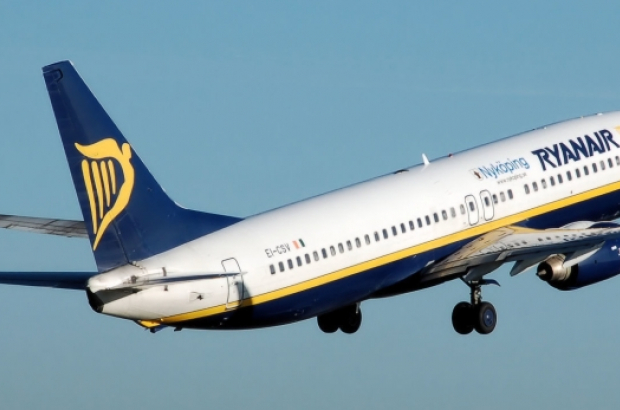 Until now Ryanair has refused to pay compensation for flights cancelled due to strike, but consumer association Test-Achats has advised affected passengers to lodge a claim nonetheless and is considering a class-action lawsuit.